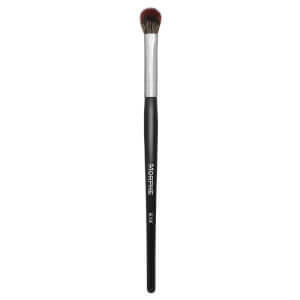 Create flawless eye makeup looks with the Morphe E36 Detail Crease Brush. 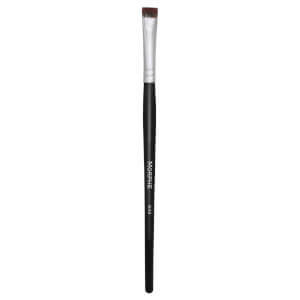 Perfectly sized to work in the crease, the eyeshadow brush allows you to create a defined cut crease or pack on colour into the outer 'V'. Designed with stiff, tapered synthetic bristles.